Carquest Auto Parts is now a part of the Advance Auto Parts family. We've joined together to bring you improved online parts shopping, more pickup and delivery options, and the Speed Perks rewards program—all with the friendly faces and service you expect from Carquest Auto Parts Team Members. 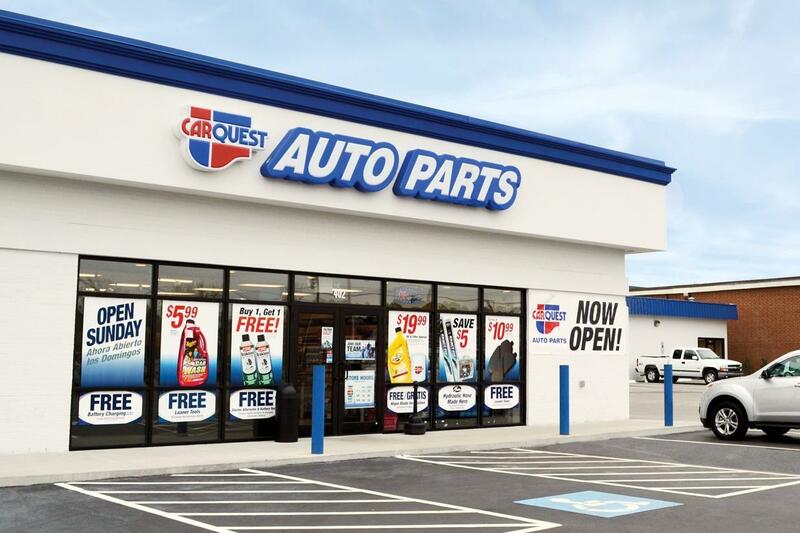 Narrow down your search for a Carquest Auto Parts store near you by selecting from the list of states above. Carquest stores have the best selection of replacement parts, batteries, and brakes.